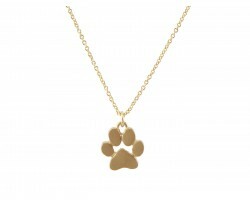 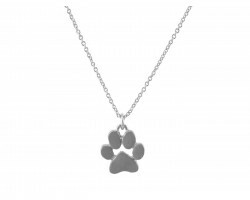 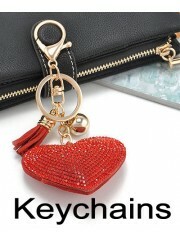 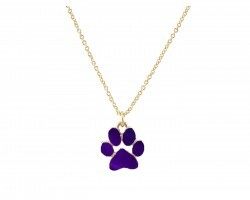 Black Enamel Paw Print Silver Chain Necklace. 18 inches long. Pendant is 0.43 x 0.5 inches.